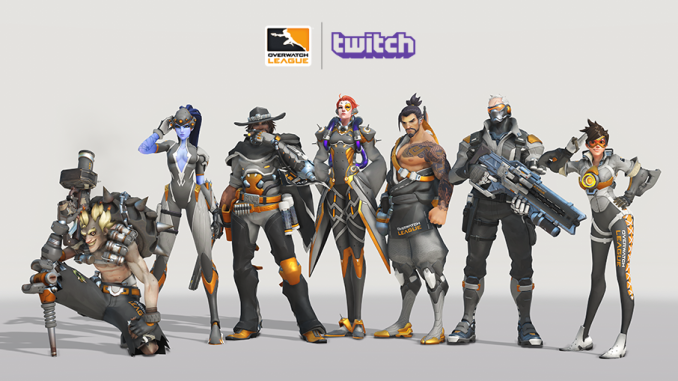 Fans of Overwatch League will now be able to earn League Tokens, unlock rewards, and view insider content if they watch their favorite teams play on Twitch. Fans can use OWL Cheers to unlock in-game skins, emotes, and team-themed items. Cheering is a form of virtual currency exclusive to Twitch. 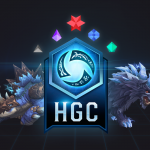 Viewers can earn League Tokens while enjoying the action by linking their Blizzard Battle.net account with their account on Twitch, MLG.com or OverwatchLeague.com. 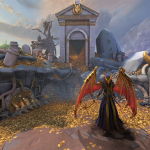 Viewers earn one (1) League Token per live map finish, and a percentage of viewers who view the conclusion of the final map during the live broadcast will randomly be awarded 100 League Tokens – enough for one team skin. At launch, the League Tokens rewards program is available to PC, Xbox One® and PlayStation®4 system players in Argentina, Canada, Chile, Denmark, France, Germany, New Zealand, Norway, Saudi Arabia, South Korea, Spain, Sweden, Switzerland, Taiwan, the United Kingdom and the United States. 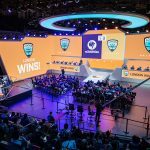 The rewards program may be coming soon to additional countries, and will run through the end of the inaugural season of the Overwatch League. Hi-Rez Studios, the company behind 3rd-person MOBA title SMITE and fantasy FPS Paladins, announced an exclusive esports partnership with Mixer, a streaming service that has been slowly making its way into the esports market. All SMITE Pro League and SMITE Console Series matches will be broadcast exclusively on Mixer. Hi-Rez made a previous departure from Twitch last year by broadcasting all of its Paladins Pro League matches on Facebook Live. Hi-Rez still maintains a regular presence on Twitch, as employees broadcast on the studio’s Twitch channel (twitch.tv/hireztv) throughout the week. 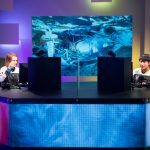 The SMITE Pro League for PC begins on March 20th. The Console Series begins March 5th. 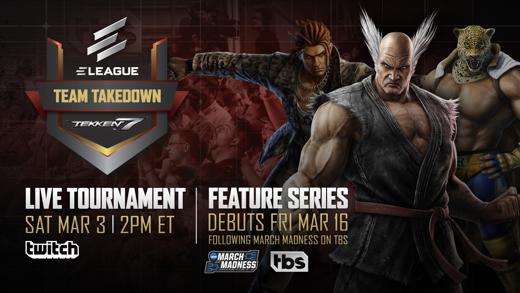 ELEAGUE has added TEKKEN 7 to this year’s tournaments for the first-ever ELEAGUE | TEKKEN Team Takedown. 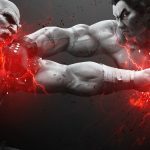 The live TEKKEN 7 tournament will feature 20 of the game’s top American players competing on four teams in a single-elimination bracket, with live coverage beginning Saturday, March 3, at 2 p.m. on Twitch. 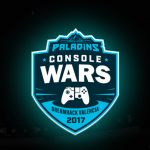 Team matches will consist of a series of one-on-one games, with losing players eliminated from future competition during that match. A team will win a match when it eliminates all available players from the opposing team. The event will transition to television network TBS for a four-part feature series on Friday, March 16th, following the network’s NCAA March Madness coverage. In the first partnership between a collegiate bowl game and an esports tournament, UC Berkeley defended their title as national champions by defeating UC Irvine 3-0 in the final round of the 2018 Fiesta Bowl Overwatch Collegiate National Championship on February 17 in Tempe, Arizona. Despite losing half of its roster from last season and going up against a team that had a 16-0 record during the season, Cal’s players earned a Tespa trophy in their hands and a slice of the $50,000 scholarship prize for the first place team. The official back-to-back Tespa Collegiate Series – Overwatch champions have established UC Berkeley as a powerhouse college esports program.